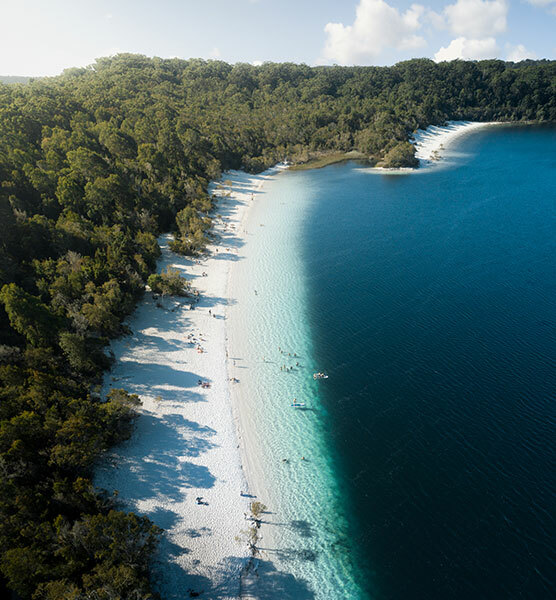 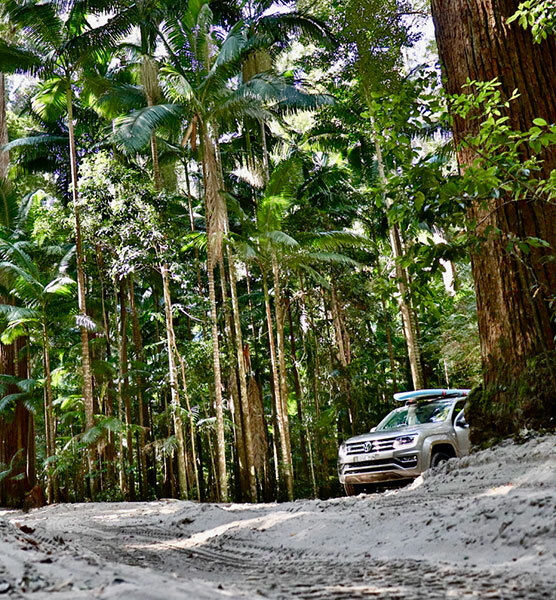 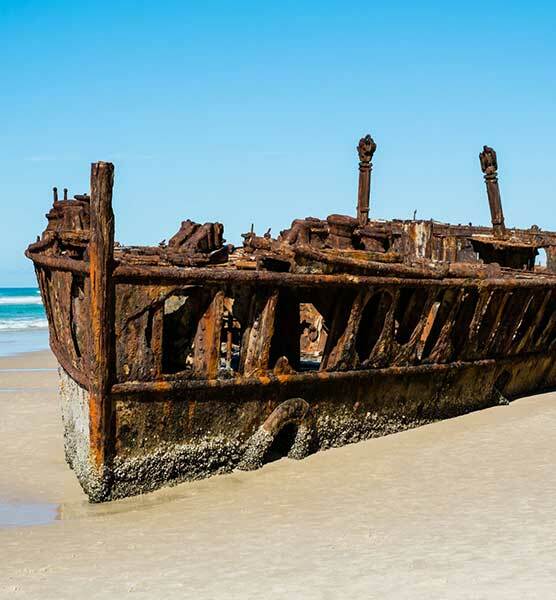 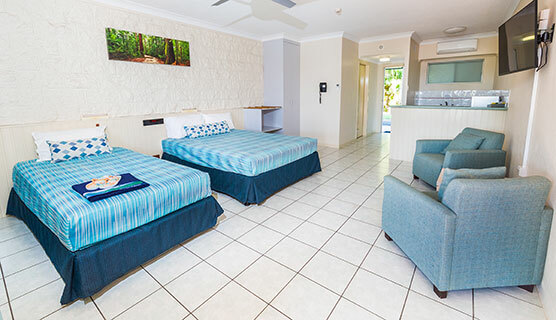 A prime location right on the east coast, Eurong Beach Resort is the ultimate base to Fraser Island and beyond. 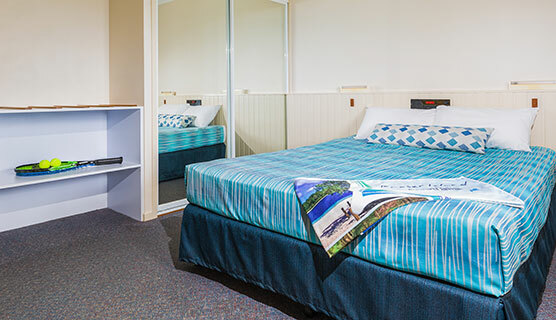 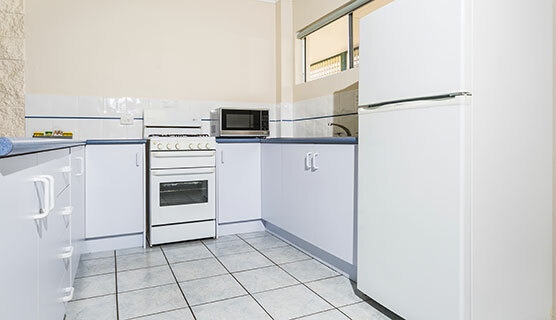 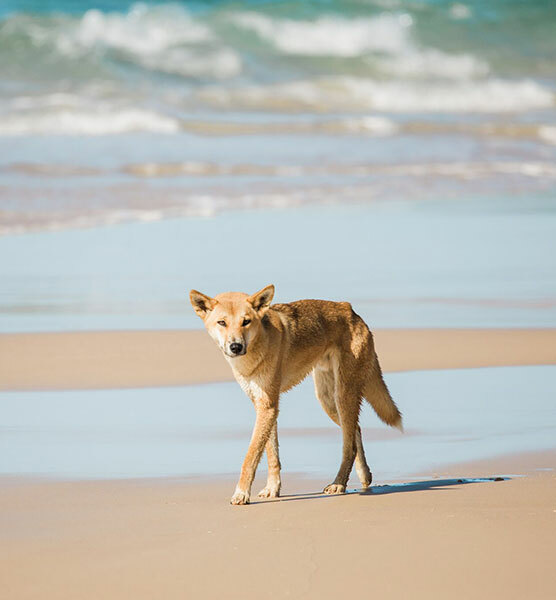 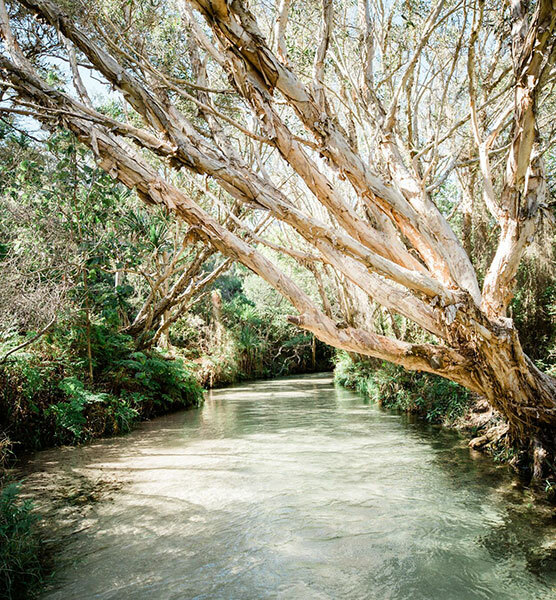 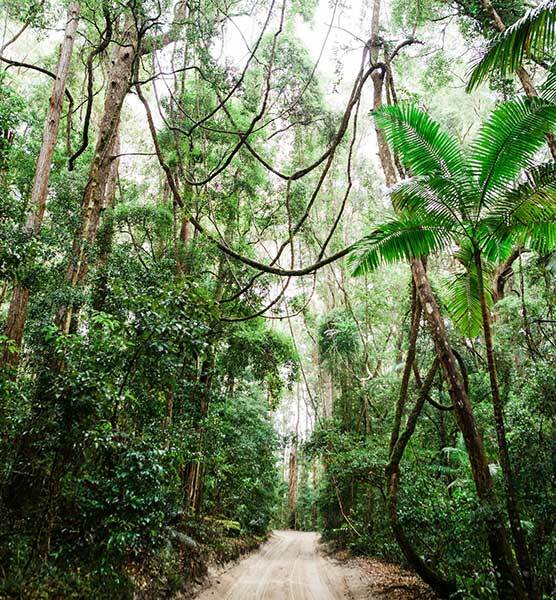 With a range of accommodation to suit every budget, our secure, dingo-fenced property, is the hub for all of your activities, day trips and fishing adventures. 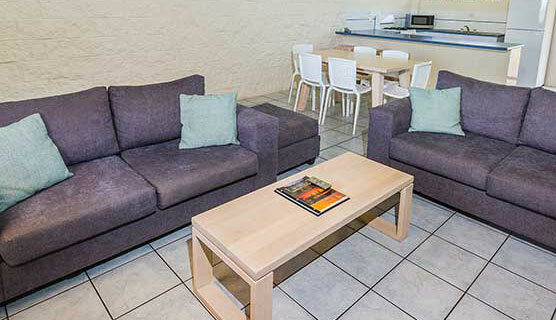 At Eurong, our coastal accommodation and relaxed atmosphere is ideal for a fun, family-friendly getaway or fishing trip with your mates. 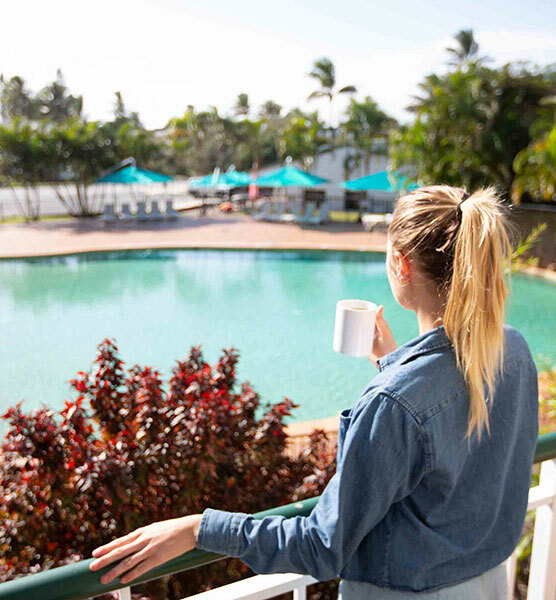 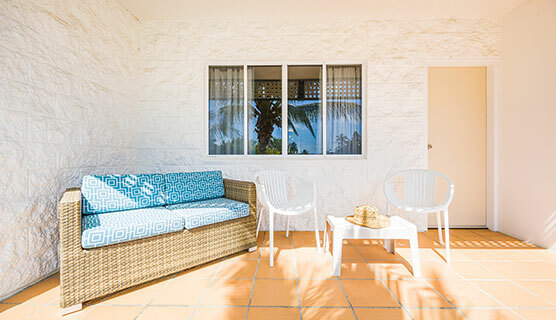 From hotel rooms to spacious apartments and World Heritage wilderness right on your doorstep, you’ll agree it’s a top spot to kick back and breathe in that fresh sea breeze.